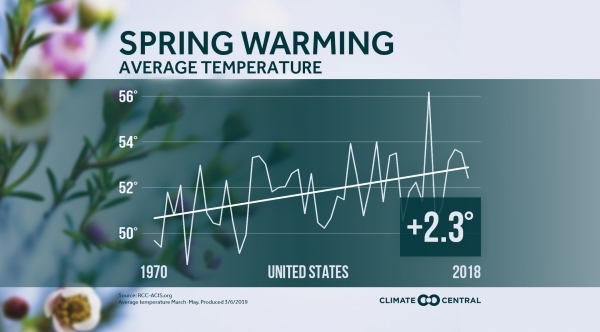 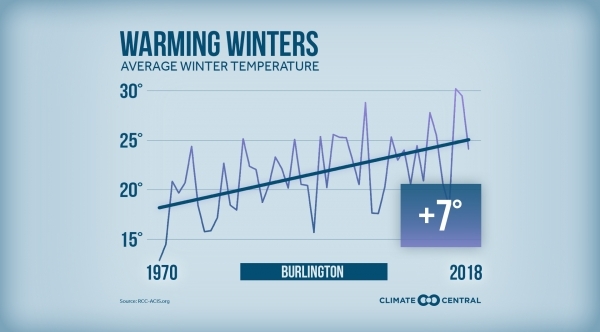 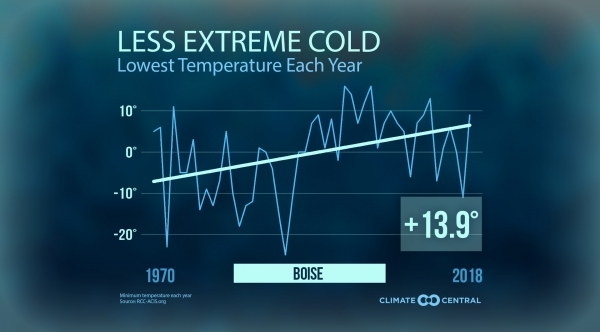 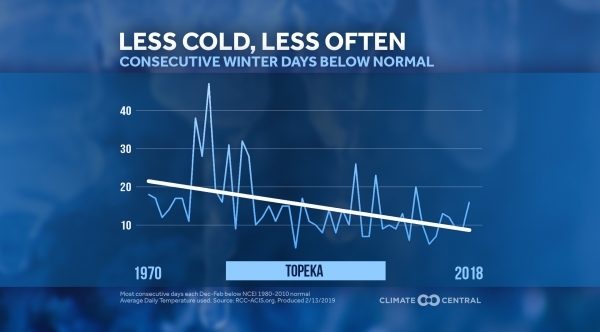 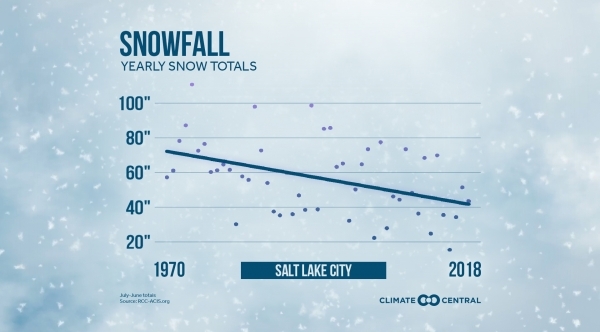 As the climate warms, winter cold streaks like late January’s polar outbreak are becoming shorter and rarer, affecting agriculture and winter sports industries that depend on reliable cold. 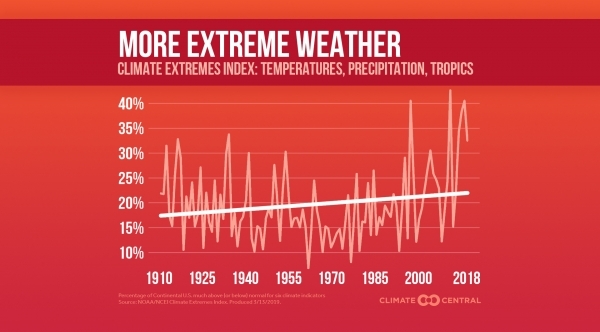 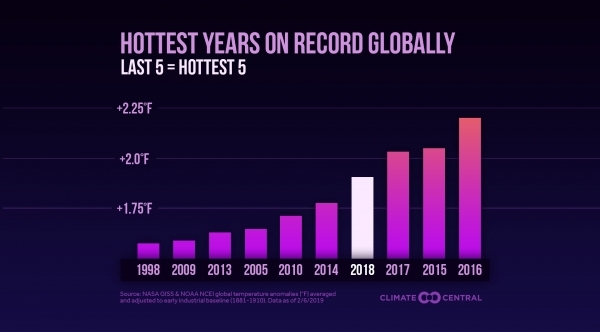 Across the globe, the past five years have been the hottest five years on record. 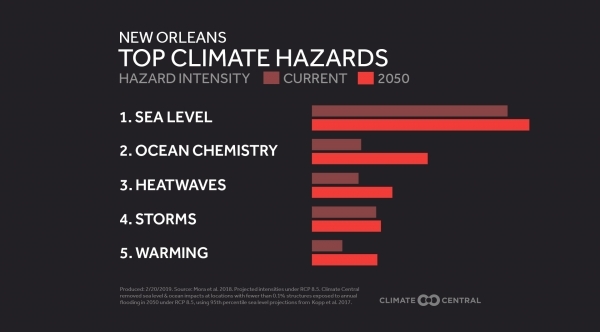 See the rest of the top 10 here.